When Federal News Radio last spoke to Martime Administrator Rear Adm. Mark Buzby, he had just taken over the position. His first order of business was dealing with a detailed report on MARAD prepared by the National Academy of Public Administration. 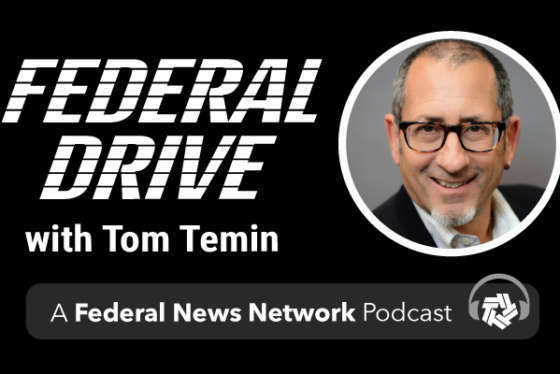 This week he gave an update on MARAD at the Navy League’s Sea Air Space conference, where he also spoke with Federal Drive with Tom Temin.